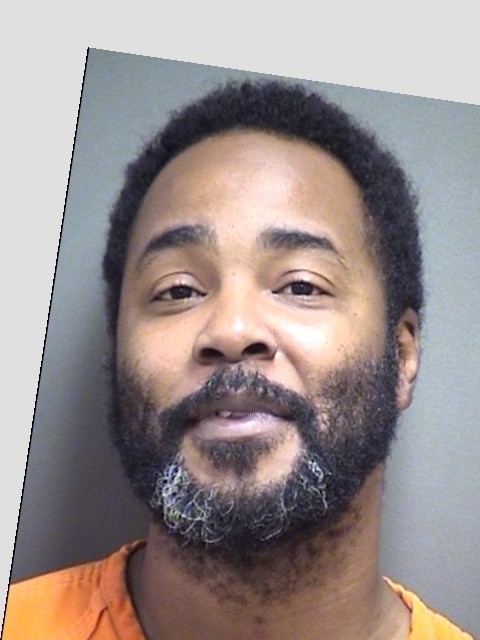 Deputies arrested 35-year-old Bradley K. Gray, of Mt. Pleasant, in Titus County, on a warrant issued by Lamar County. He was charged with Assault Causing Bodily Injury. No bond amount has been set. 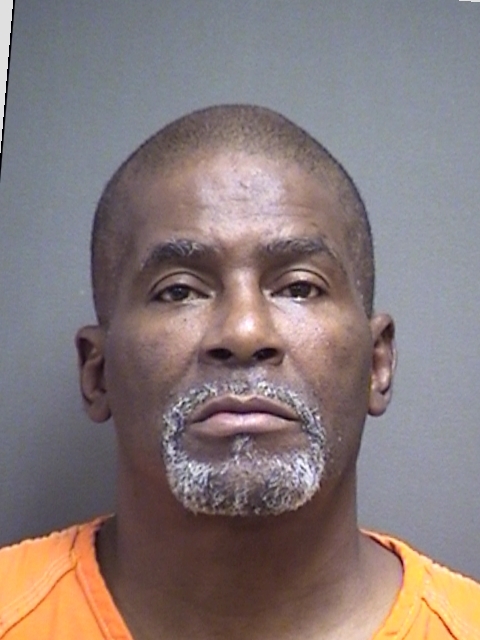 Titus County arrested 57-year-old Curtis Wayne Allen, of Dallas, on a Bond Forfeiture for Felony DWI. He was also charged with violation of his parole and is being held without bond on that charge.